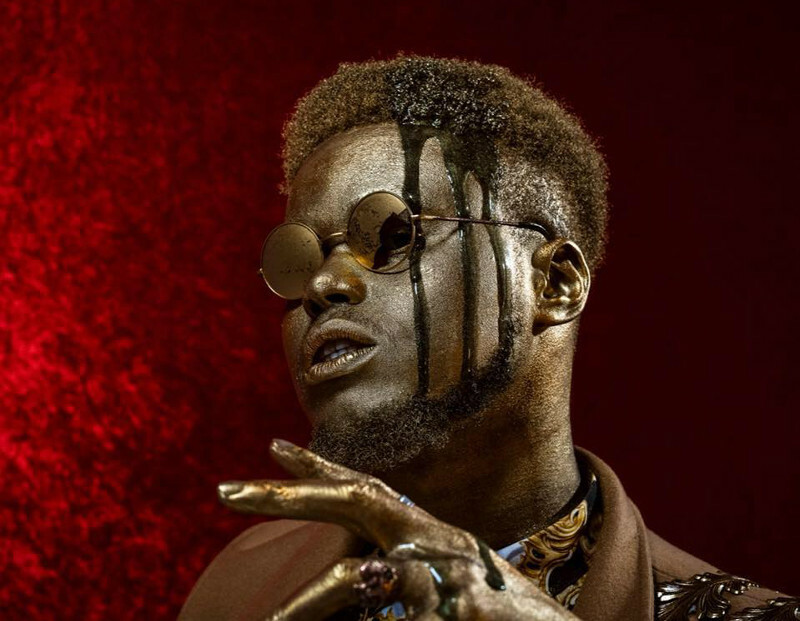 “He’s the future,” – that’s how BBC Radio 1 DJ and tastemaker Mistajam described XamVolo. It’s a fair assessment. In the last 12 months, the 23-year-old artist has risen to the attention of critics and music fans the world over thanks to his impressionist reimaginings of neo-soul, jazz and pop. He’s played Glastonbury, sold out a headline London show, and been compared with everyone from D’Angelo to Anderson Paak. Now, he’s on the cusp of releasing an inventive concept EP, with the promise of a debut album titled ‘All the Sweetness on the Surface’ to follow quickly after.